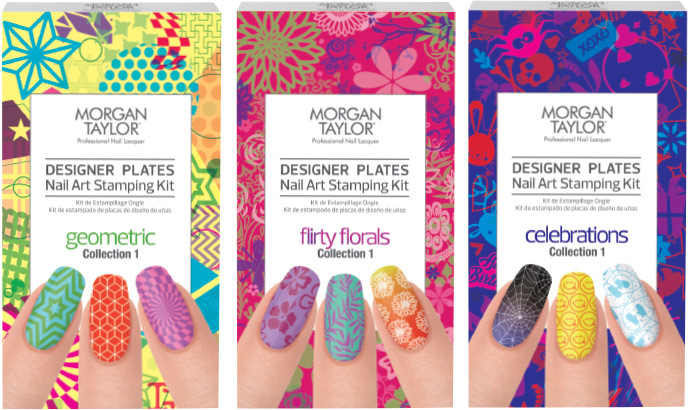 Put your own stamp on nail art with the Morgan Taylor Designer Plates Nail Art Stamping Kit. Create easy, customizable nail looks using your choice of transfer designs and our exclusive clear stamper. Available in Floral, Geometric and Celebration themed kits, Designer Plates give you the tools to create precise, detailed art every time.